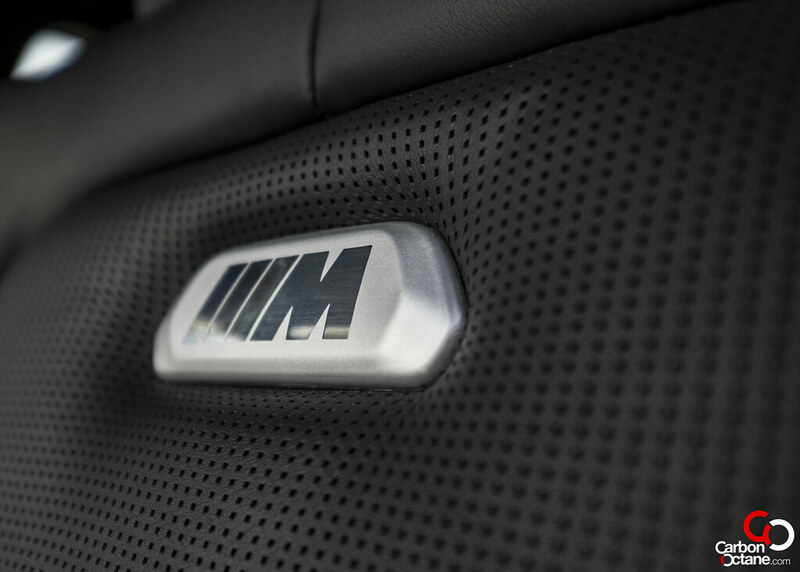 An automotive legend re-invents by changing its surname. It’s an automotive icon, which has been lusted over by my generation of enthusiasts. Would the new surname put us off or more so; for the die-hards would the new change to forced induction be sacrilege? 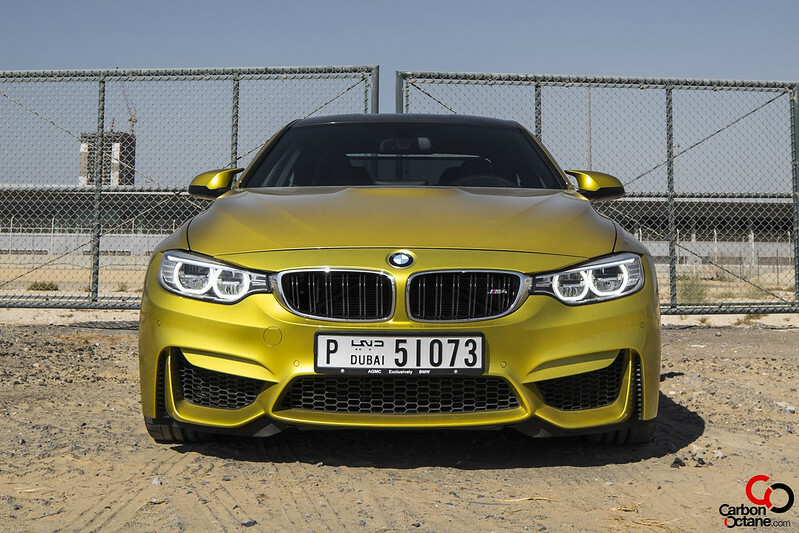 For almost three decades since the M3 was first introduced and thereafter basically decimated its competition, the fire brand cracker from BMW’s M division grew into dominating its category. 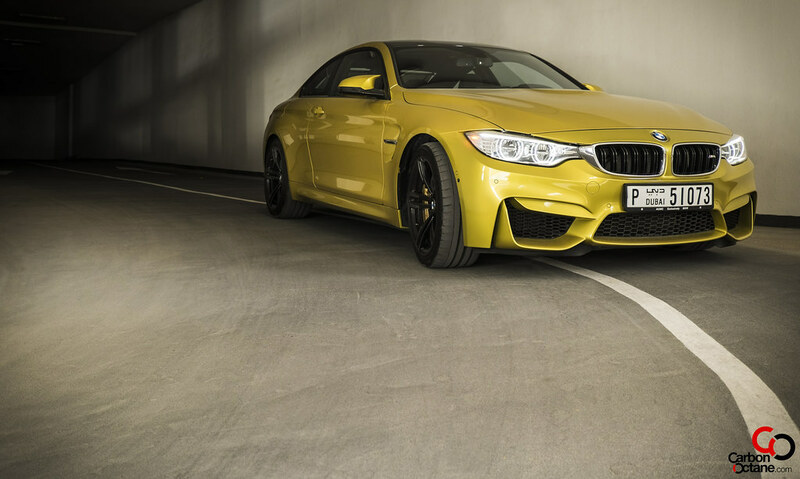 A category that has been fiercely competed by the likes of Mercedes-Benz’s C63 AMG and the Audi RS4’s. 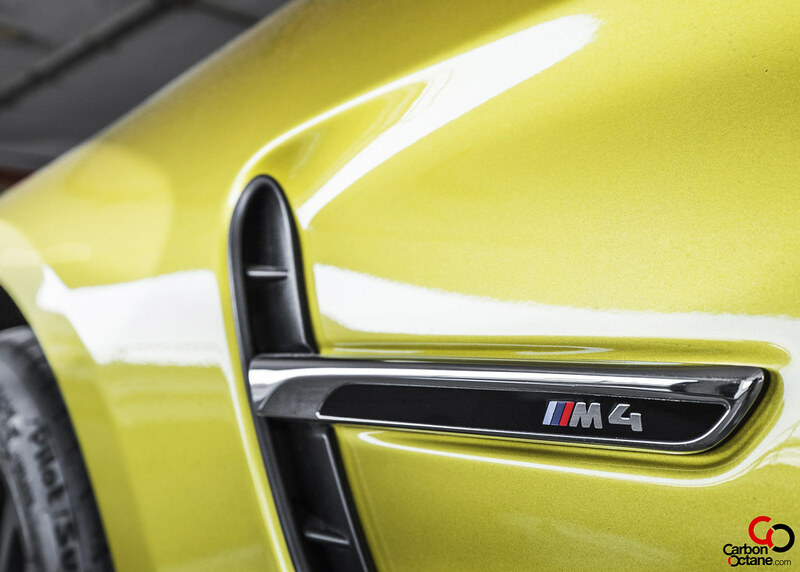 Now, what was previously called the M3 Coupé, has been re-badged as the M4 Coupé. 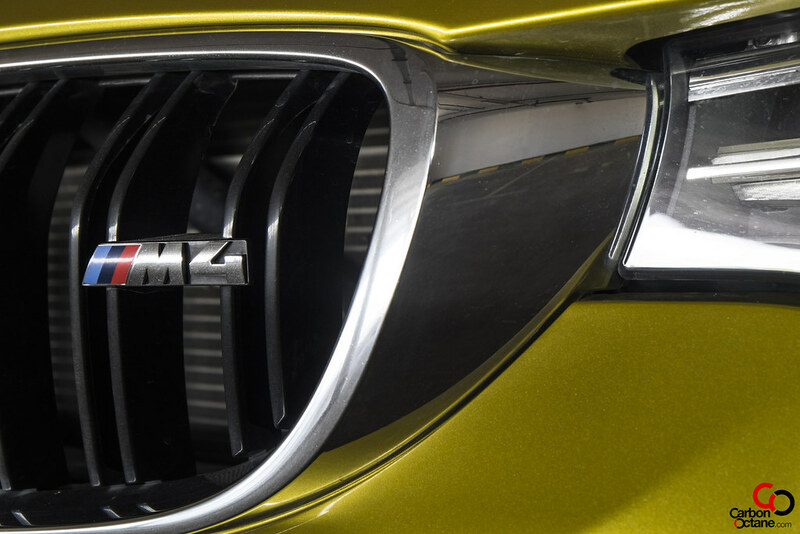 This does break the family tree line of the M3 Coupé since there are no Coupés now carrying the M3 badge. 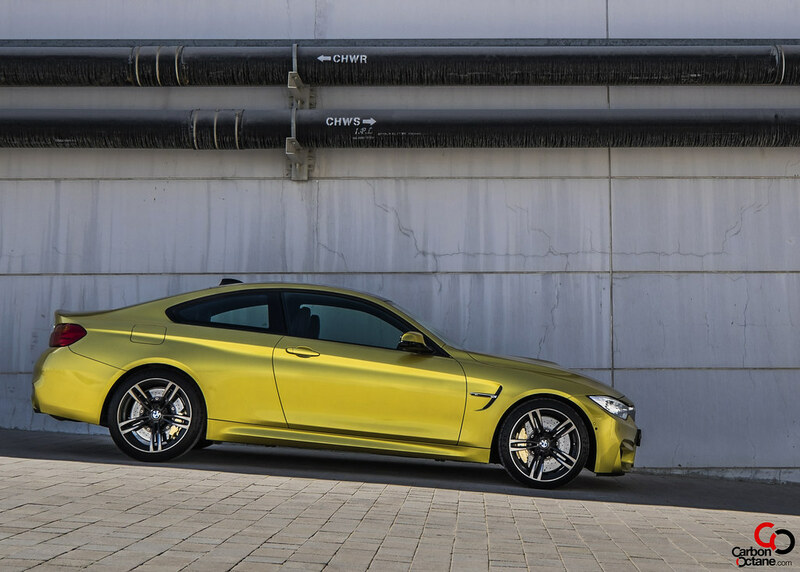 In looks, the M4 Coupé still carries on the tradition of bulged rear and front fender arches and identifies readily as an M3. But what’s in a name we say. Airports, bus and train terminals and iconic buildings all over the world have changed their names, but that did not take away its magnanimous character or people’s perception of it; though in the beginning it was weird to call it with a different name. Let’s just say for now that the “Legend” has been reborn. 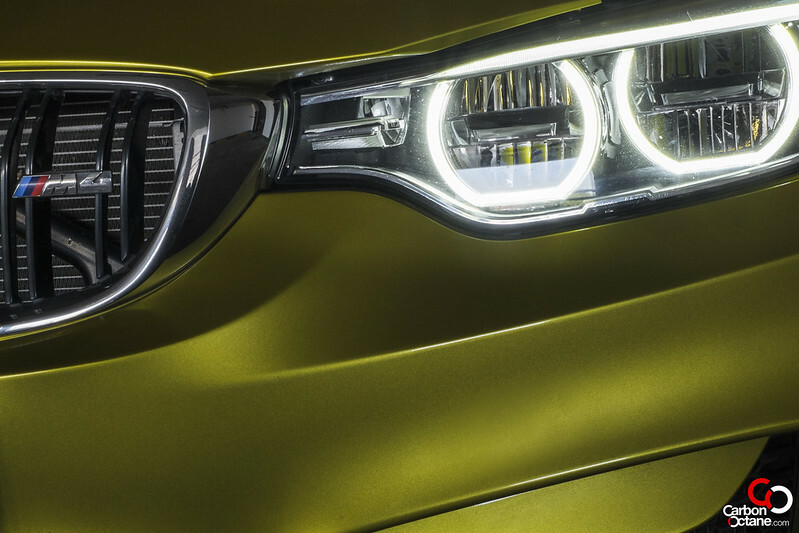 The Austin Yellow hue on the M4 tester screamed “look at me”. 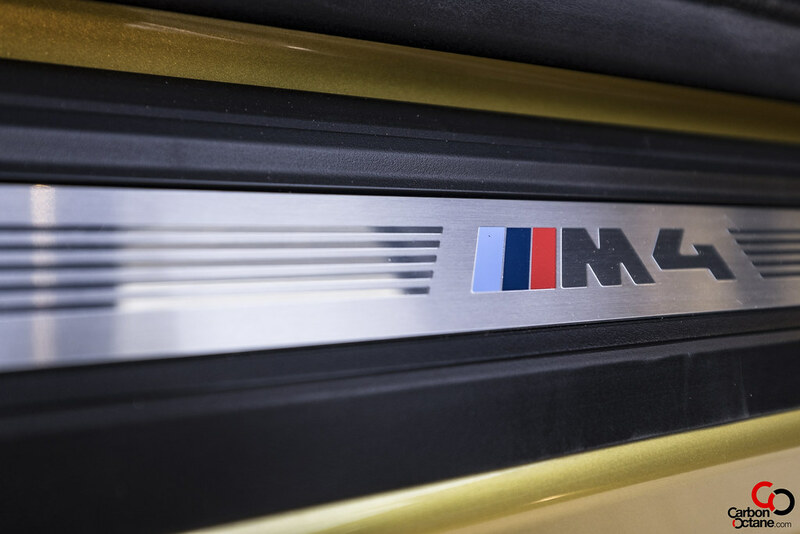 Not that it needed to, the M4 had all the check marks that identified with the M3 of yesteryear’s. 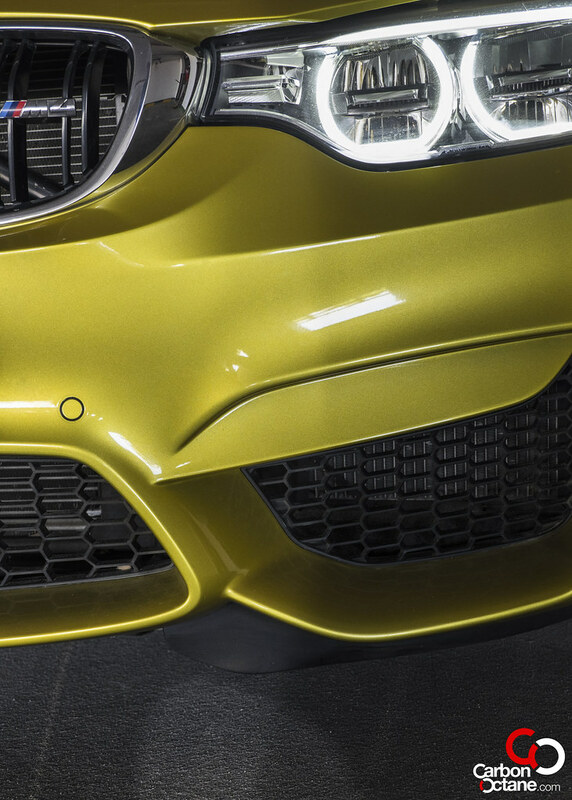 Quad exhausts at the back along with an aggressive rear diffuser, carbon fiber roof, aerodynamic side mirrors, and large air dams at the front to channel air in and not to mention the stance of the M4. 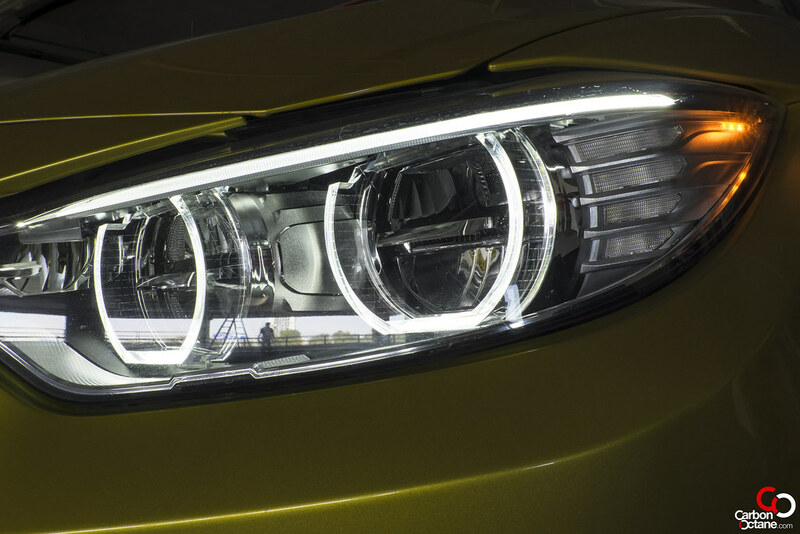 BMW’S M division always plays hard for aftermarket players who make money on making new and more aggressive body kits and wheels for cars. In stock form it is quite hard to make it look even more agressive, everything just looks perfect. 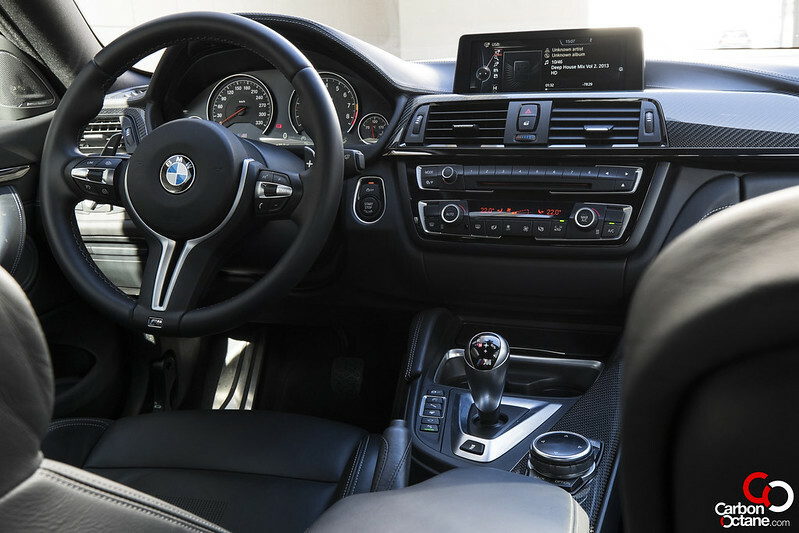 The interior remains largely similar to the 4 series, though the M division has thrown in their trademark design trim languages. 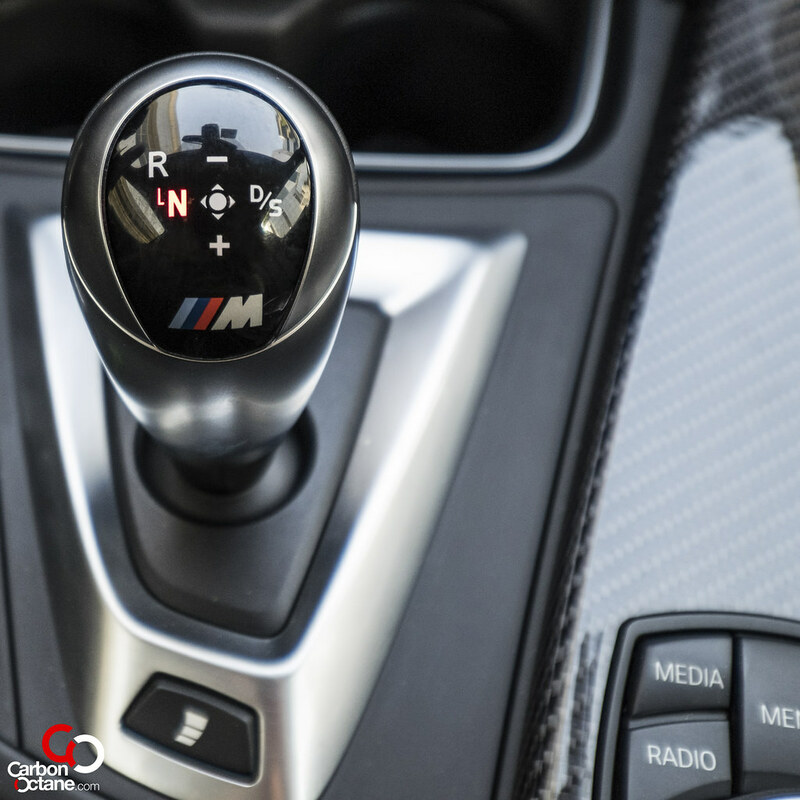 Carbon fiber replaces the generic wooden trim, the M steering is draped in soft leather and the bulky flat looking paddle shifters have been replaced with a sleeker all metal unit. 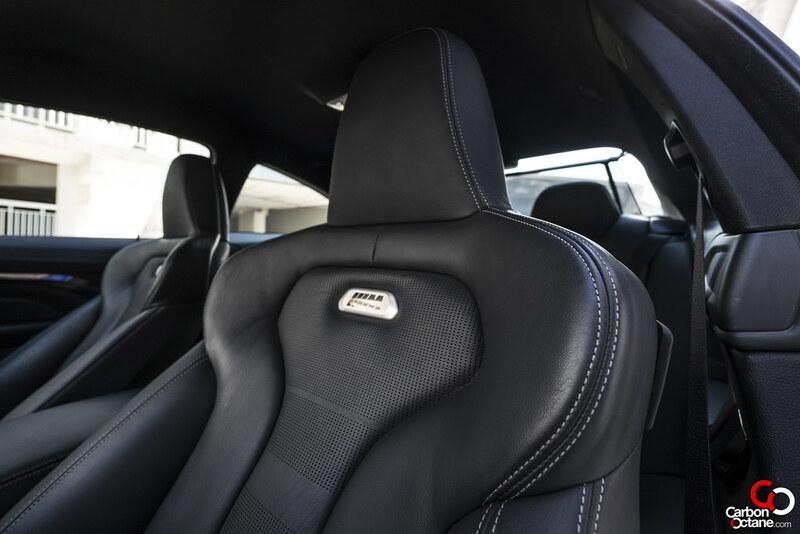 Bucket seats have been re-designed for comfort without sacrificing its “grab onto the driver” abilities and now carries a metallic M4 metal badge that lights up at night, a neat trick that welcomes passengers and drivers when they get into the vehicle. 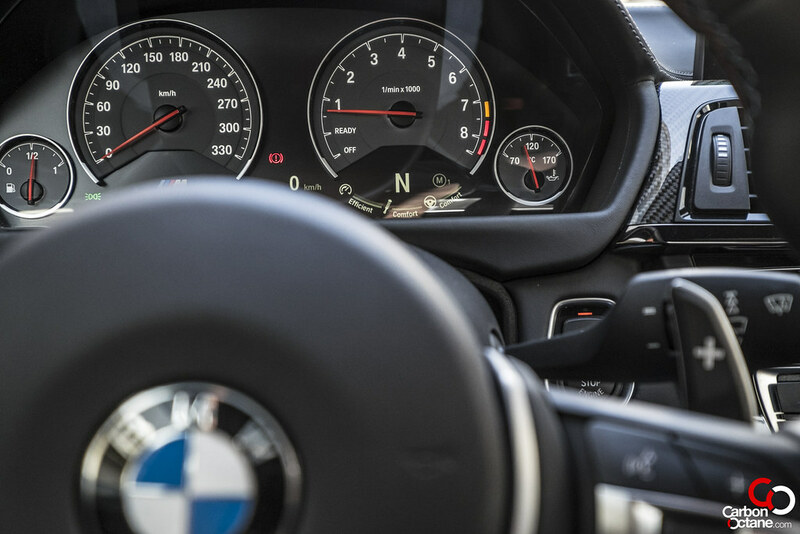 Flicking into its alter ego is done by two memory buttons located on the steering wheel. 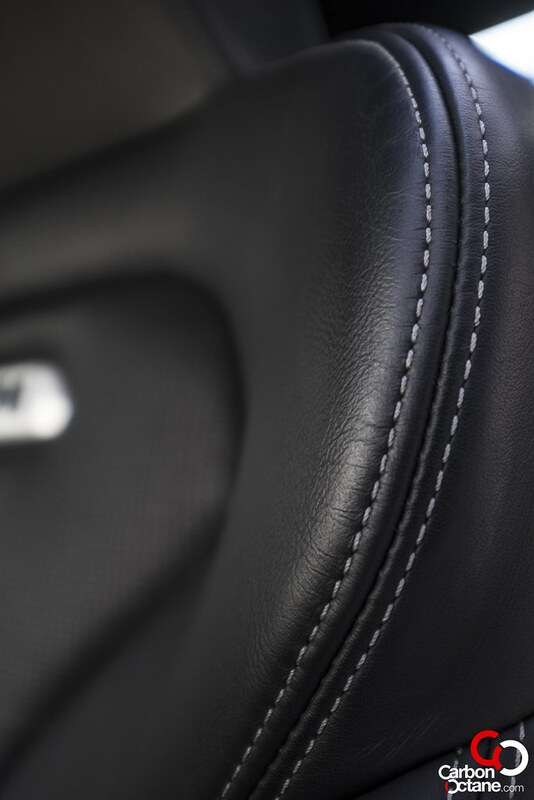 The buttons can be set for individualized chassis and dynamics setting as well as gear response times. For road use we had a rather calm persona fed into the “M1” button while the “M2” button had a few tweaks into it. Coming onto an interchange or the now rare round-abouts in and around Dubai; we flicked the M2 button for a sharper and a true BMW M transition without letting our hands off the steering wheel. Flicking back to the more sedate driving style is done the same way once the horns on our heads sets back in. 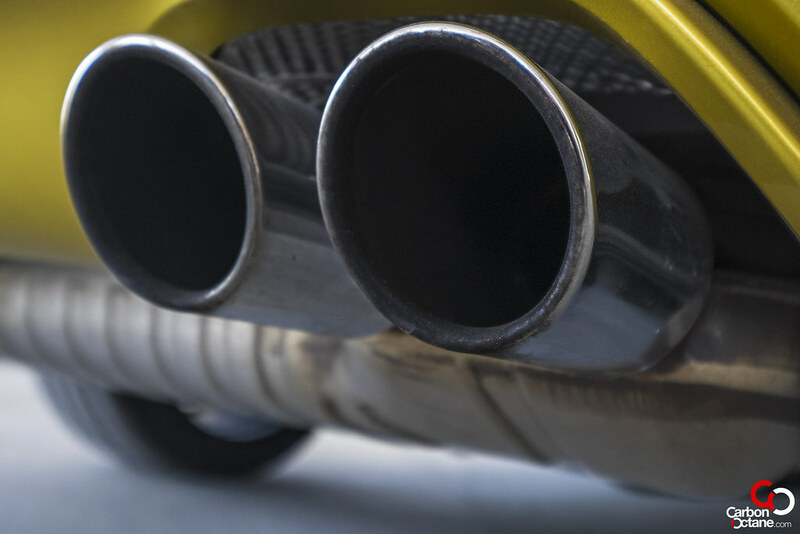 We all know that turbo charging kills the noise coming out of the exhausts but recently AMG’s have reworked their sound generator and thrilled its customers with unadulterated noise coming from its exhausts. 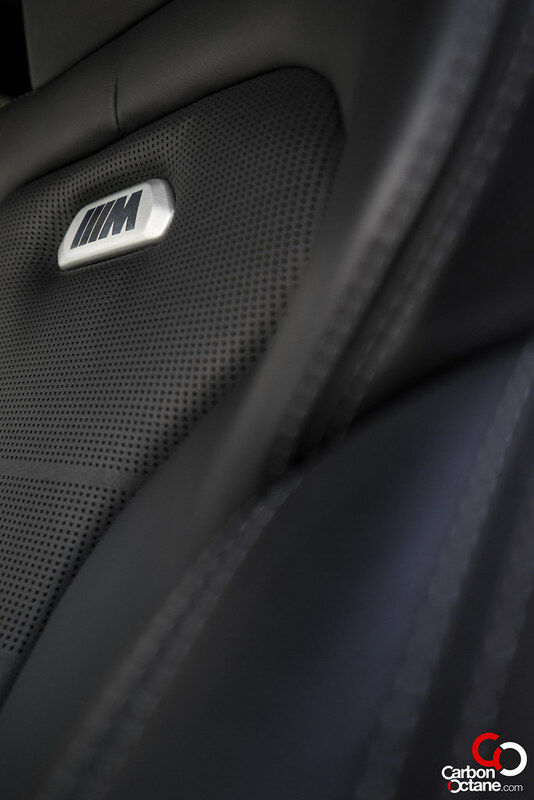 BMW has a different approach, it uses a synthesized process and filters the sound into the cabin from the speakers. Now, we all were quite apprehensive on how that would turn up but quite to the contrary, the sound felt pure and true to form. On full throttle the sound felt like as if there was a V8 under its hood rather than its new exquisite turbo charged straight six. 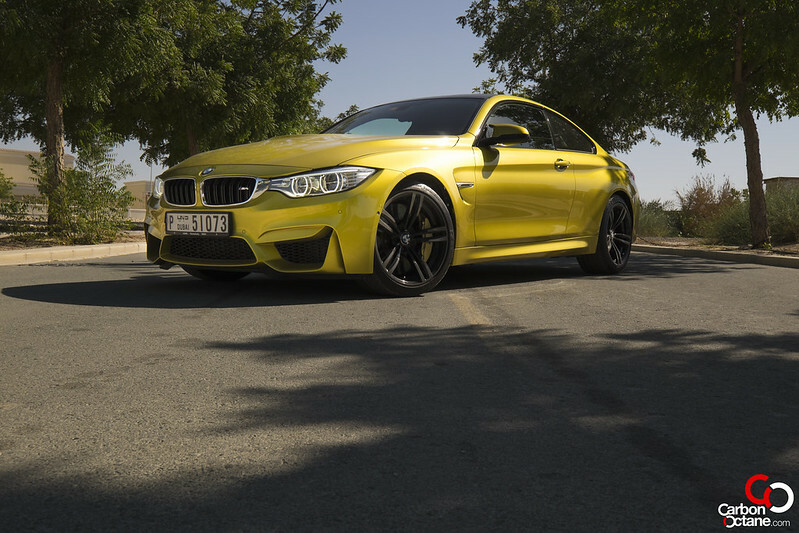 The BMW M4 is a supremely balanced animal and its rear wheel drive format brings in certain mischievousness in all of us while behind its wheel. The rear end lets loose much like an American muscle car but in a manner more controlled and expected. It never catches the driver off guard, but breaking traction of the rear is experienced once the lunacy level reaches manic proportions. 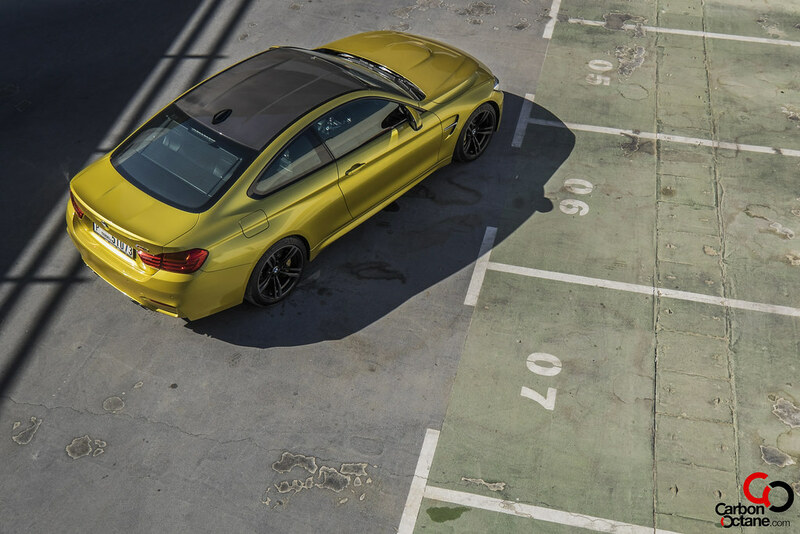 While pushed time and time against a corner and at around the track, the M4 rewards us with its agility and perfect balance. 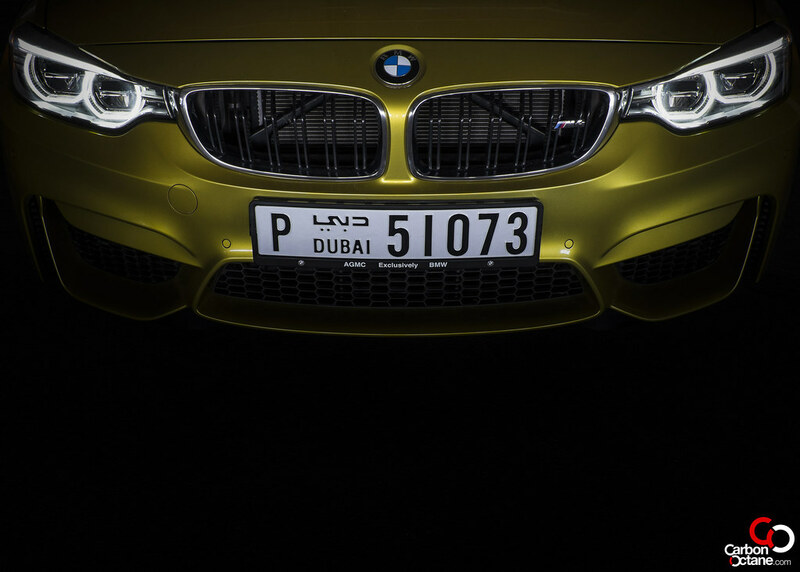 Driving it on the club circuit of Dubai Autodrome, we experience what an M4 was truly capable of. 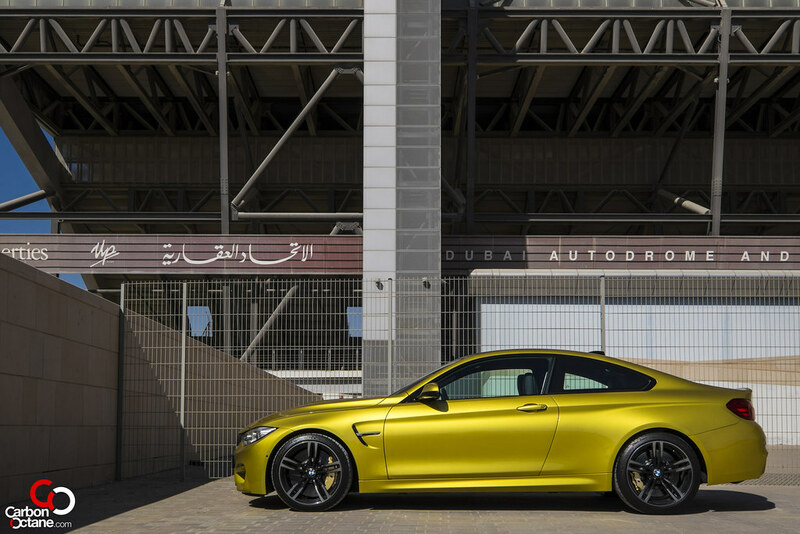 Yes, it was all the M3 Coupé would have been. The smile factor never wavered and goose bumps never let go. Getting on top of its full potential on public roads will sure get the driver into a lot of trouble but its ability to be an everyday car while packing in the punch has always set the bar for other manufacturers to follow; is what sets this ‘M’ car apart. It’s why we love it even more. Yes, some of the edginess of yesteryear’s has been smoothed out but we can have the best of both worlds now. 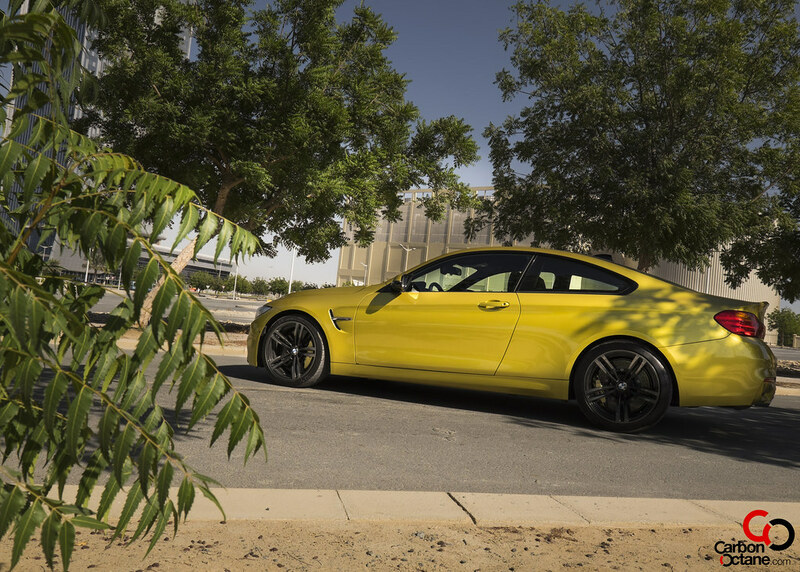 The M4 Coupé is everything you expected of the M3 Coupé; albeit the name change. Whether it would be an icon, it’s too early to tell. One thing’s for certain, its ancestors are smiling down at it.